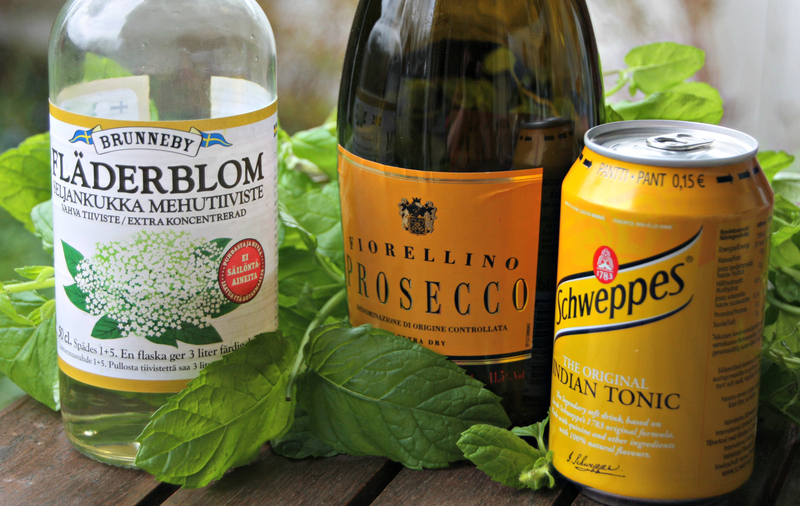 Come May, and my annual chase for a refreshing, bubbly ladies’ drink for summer garden parties starts. There is nothing like a cold, sparkling mix to keep sipping while nattering with girlfriends in the garden on a warm summer’s night. This year I was lucky to find an idea in a magazine for our 1st of May guests. May 1 is a special carnival type celebration in Finland, and the unofficial opening of the summer season – come rain or shine. Champagne, cava, prosecco and all other varieties of sparking wines are a must at this occasion. The following recipe is not too sweet, it produces beautiful bubbles in the glass and is simply so deliciously delightful that I’m sure I will be mixing loads of jugfuls this summer. Simply mix the liquids in a jug filled with ice cubes. 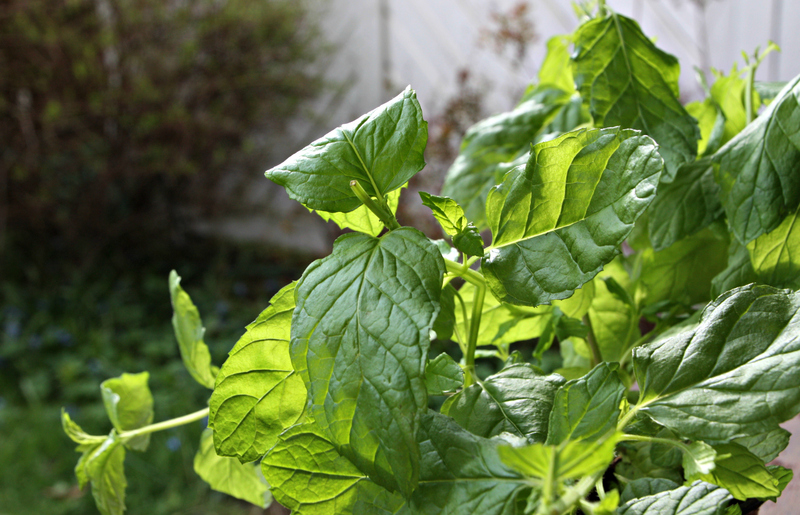 Add the mint leaves, and leave some to garnish each glass. What could be easier and more delicious than this? And even the men enjoyed it! 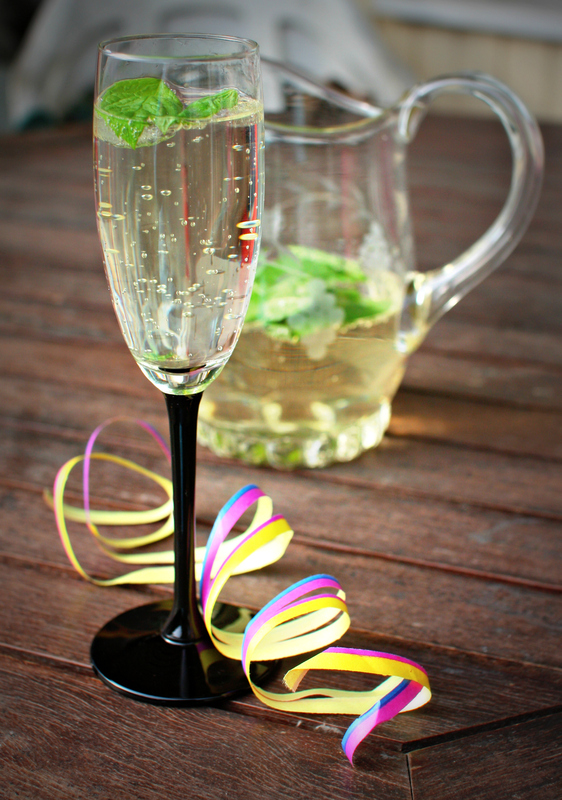 Categories: Recipes | Tags: bubbly, celebration, drink, party, recipes, summer | Permalink.